Finally, I conquered the legendary ‘heartbreak hill’ at Boston Marathon! The day arrived and I was in Boston on 17th April … you can feel the enthusiasm in the air … the hotel was buzzing with Boston Marathon contestants from all over the globe. When I heard several participants are stuck in Europe (because of the ‘global gridlock’ caused as a result of the recent volcanic eruption in Iceland), I realized how important is the grace of the almighty from all aspects. Seeing the video of the whole course of the marathon (at the expo on 18th April) did bring up some fears in small little corner of my heart – will I be able to make it? (after it was my first ever marathon run – and i did not get chance to prepare as much as i would have loved to) … the visualization of the FINISH line (through the video) did bring some tears as well. On reaching the starting point (athlete’s village), I had enough time to freshen up, get in the running attire and store the things in the baggage area before the Wave 2 (in which I was supposed to start) officially begin to RUN at 10:30 am. It maybe unbelievable – but its true! 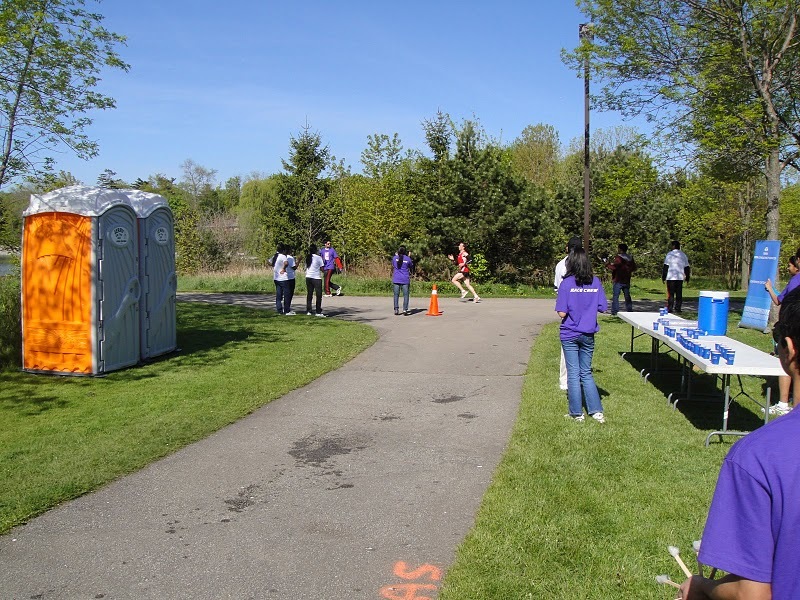 I will be running the Boston Marathon on 19th April 2010! It is The Secret behind all the miracles 🙂 I am truly grateful to the almighty! Kindly support my journey to Boston – keep watching this space for more. Thank You! And, season’s greetings to all in advance 🙂 ho ho ho !!! 20 weeks to a Marathon! If you intend to follow this for the Mumbai marathon on 17th Jan 2010, then you should start from 1st Sep 2009. 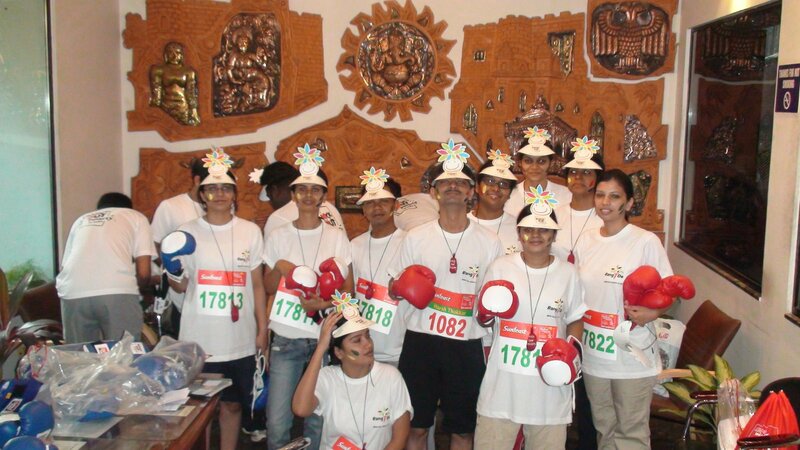 As RangDe team has mentioned on their blog, the marathon was really a ‘knock out’! Do you want to ‘share colors of joy’? Come onboard and join the revolution! Thanks a lot to all those who supported in every possible way. I heartily appreciate all the encouragement as well as help that I have received from all over. The cause is worth and hence I request you all to keep supporting the rural microentrepreneurs irrespective of the deadline and target that was set for a ‘Care Champion’! PS: Happy 37th anniversary – Mom & Dad! I now need to raise – 51k in next 2 days! People – it is not charity – it is (social) investment – you will get your money back – so please be generous — and Support online! Do you know why? – I am going to a dinner event tomorrow … Yes, I may not meet 186 people out there but I will not be surprised if I meet atleast the other target (by raising required 72k) … After all, GOD moves in a mysterious way!